CALL TODAY TO JOIN OR SCHEDULE YOUR CLASS. CLICK CONTACT TO SEND AN EMAIL. References available from local law enforcement and gun shops. Our number one priority is educating our clients for safe and responsible firearm ownership. Our instructor was trained and continues to be trained by law enforcement and military specialists with over 25 years of professional coaching experience in multiple disciplines. He is a Chief Range Safety Officer providing a safe shooting environment for clients and standard operating procedures (SOP) to public and private ranges. 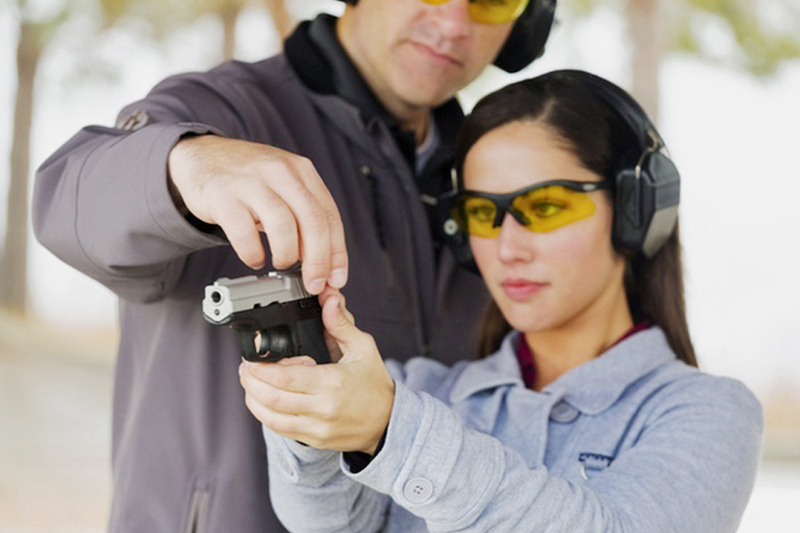 Gun permit certification classes are small to provide an intimate and comprehensive environment. Range time is advanced. 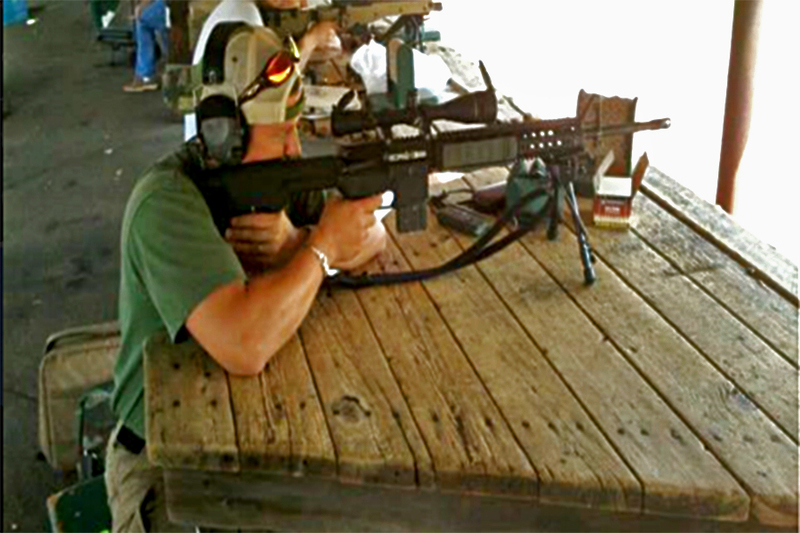 Each client receives a 1 on 1, 30 minute range session firing around 75 rounds. The entire course including range time is completed in Stamford and Norwalk. WEEK NIGHT CLASSES every Monday and Wednesday to save your weekends from an all day course. Range time Saturday or Sunday mornings. Private (in-home) classes available for family and friends. 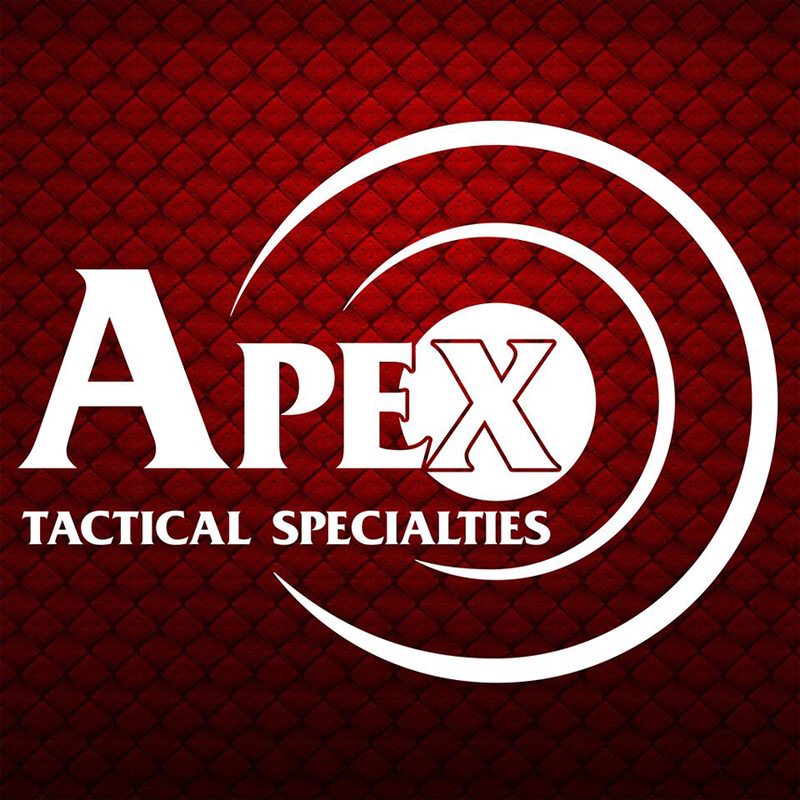 Consulting available after the certification class to ensure you move forward confidently with the right firearms and accessories for you. NY RESIDENTS are encouraged to take the class with live fire range time in CT to make an informed firearm purchase per the NY gun permit process of purchasing a firearm before you submit your application. Group pricing available. The variance of point of aim (POA) to point of impact (POI) and how to make corrections on target. Range conveniently located in Norwalk only 15 minutes from White Plains. 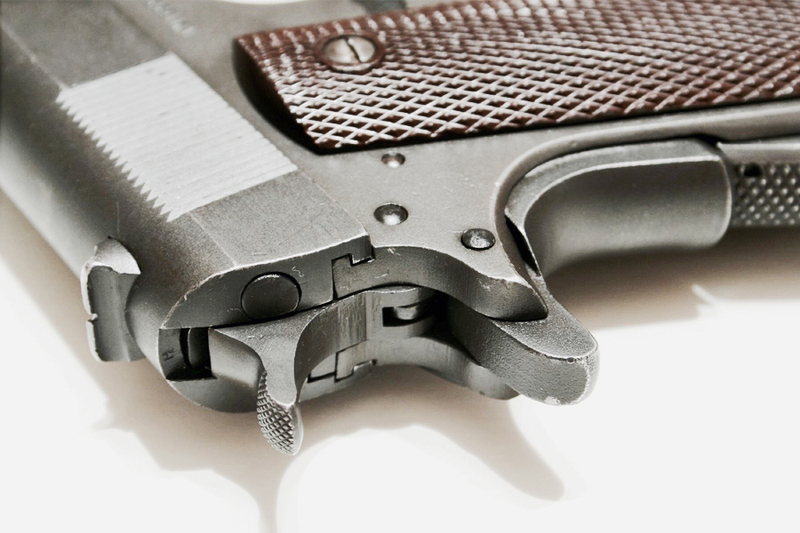 This gun permit certification class offers an extended range time experience for your added understanding of how to safely and responsibly command a firearm for sport or defense. We will give you advanced exercises and drills to continue your training for years to come. In order to make an informed firearm purchase, we will discuss your needs and goals (target shooting, home defense, concealed carry etc) with range time to test different firearms. 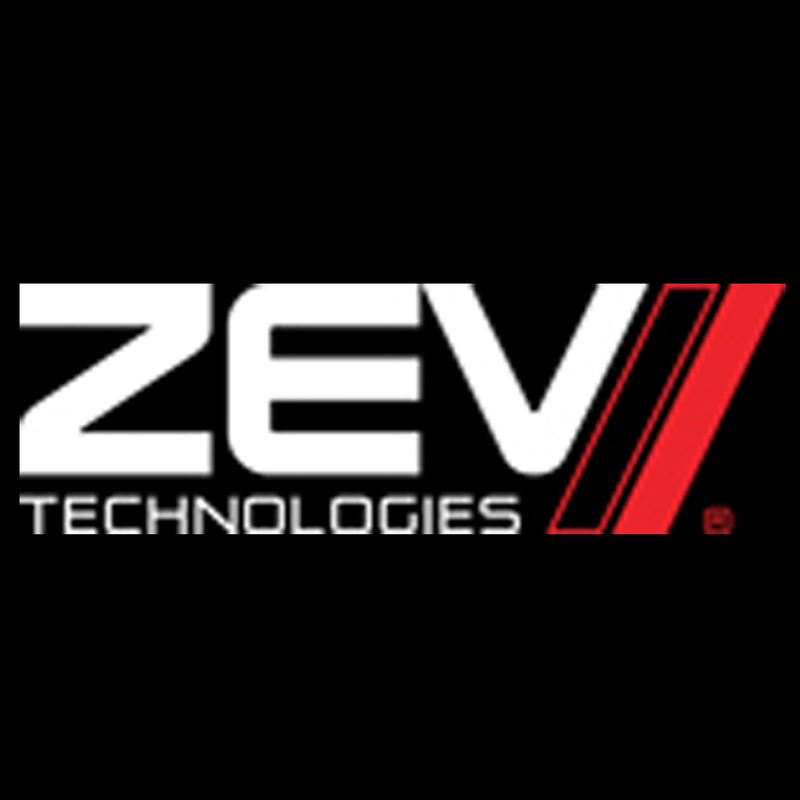 We will practice in both precision mode for target accuracy and tactical or sport mode for advanced command. We will review the etiquette of shopping for firearms.